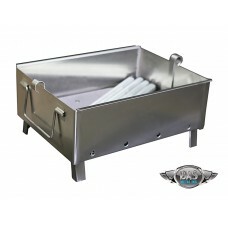 Skewers and grates not included. 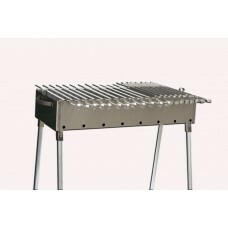 MODEL Mini (SKU G326) ..
Skewers and grates not included. 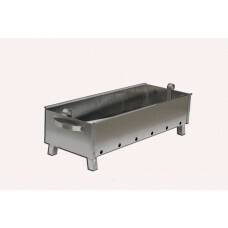 MODEL Kavkaz Mini (SKU G327) ..
Skewers and grates not included. 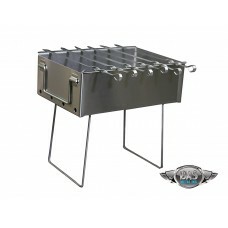 MODEL Kavkaz (SKU G297) &..
Skewers and grates not included. MODEL Kavkaz XXL (..
Skewers and grates not included. 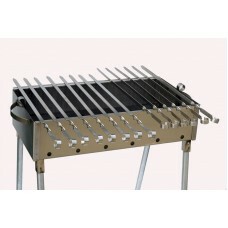 MODEL Kavkaz Long (SKU G325) ..
Skewers and grates not included. 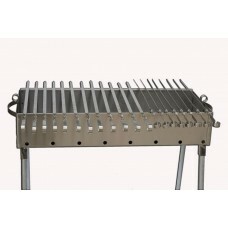 MODEL Kavkaz XXL Long (SKU G32..
Skewers and grates not included. 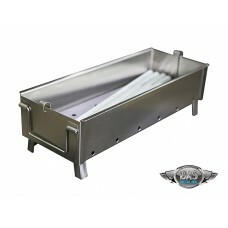 MODEL Kavkaz Super (SKU G330) &n..
Skewers and grates not included. MODEL Uzbek (SKU G296) ..
Skewers and grates not included. MODEL Uzbek Long (SKU G329) ..
For shipping - Call to estimate. 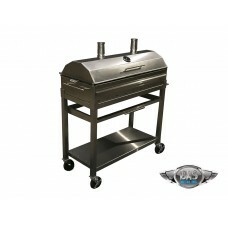 MODEL Custom Built Grill ..